»» BUY IT NOW in Paperback! Be inspired, comforted, and encouraged with these 365 devotions that include Scripture art designs to color and space for writing notes and reflections. 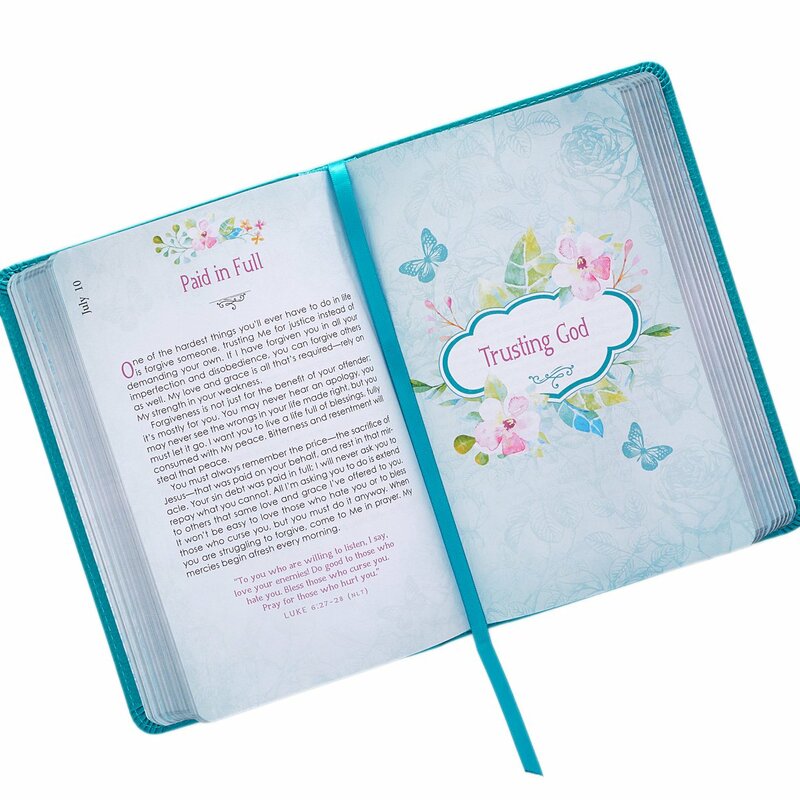 This beautiful book is designed for the reader who desires a fresh and unique way to connect with God through visual self-expression and journaling. The daily readings will help you stand strong in your faith, lean on God’s grace, and rest in knowing that God promises to protect and bless you with his presence, power, and peace. »» BUY IT NOW for Kindle or Paperback! God is whispering your name, can you hear Him? 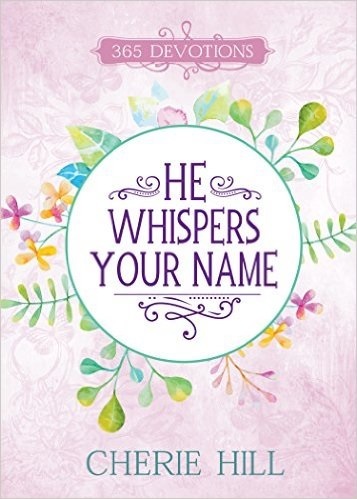 HE WHISPERS YOUR NAME is more than just a devotional; it is 365 invitations to listen to God and the personal messages He wants to share with you. 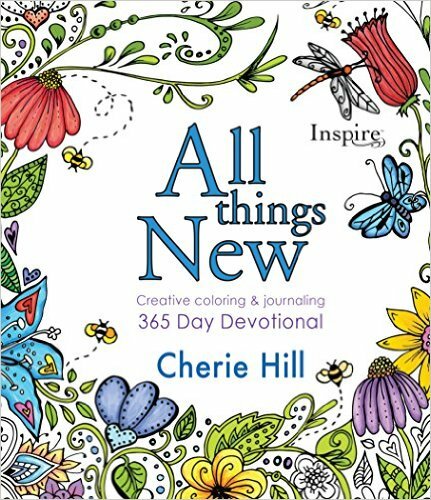 With 52 themes such as faith, prayer, forgiveness and salvation, Cherie Hill ensures that you will be able to draw closer to God in all areas of your life. There is also an index of the themes at the back of the book. Written as if God Himself is speaking, HE WHISPERS YOUR NAME makes it resoundingly clear that He wants to have an intimate relationship with you. Allow God to strengthen your faith as you listen to Him whispering your name. 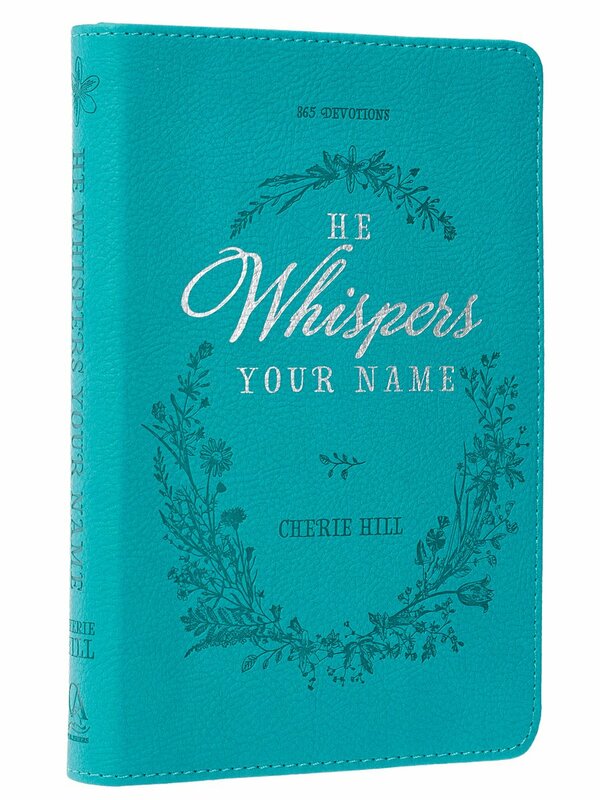 Find encouragement in God’s whisper as you work your way through this full-color devotional. »» BUY IT NOW for Kindle! Life is hard, and we can find our faith failing, as our experiences in life aren’t meeting our expectations. As if life couldn’t be more difficult, waves of doubt threaten to take us under and we’re forced to surrender to God in ways we never thought we would. It’s in the depths of despair that we find ourselves praying God’s will, yet demanding our own be done…and that’s when He takes us DEEPER…bringing us to a place of hopeless surrender, yielding everything to His love, mercy, and grace. 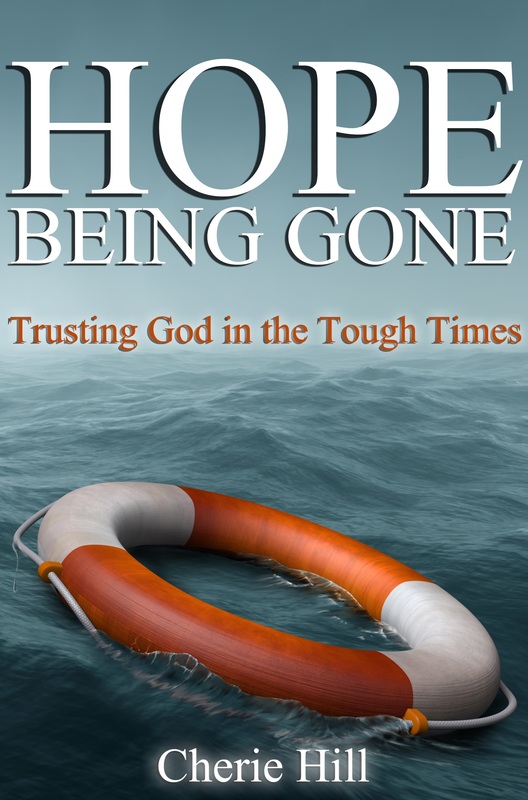 “DEEPER” will daily reveal that God is your Anchor of Hope, assuring you that He will use your troubled waters to show you that you can trust Him in ways you simply thought you couldn’t. And it’s when your faith goes DEEPER…miracles begin to happen. Like many people, you’ve done your best to gain control of your life—to force reality to fit into the confines of your high expectations. Reality, though, has a way of repeatedly dashing your hopes and crushing your dreams. You’ve been told to believe God is in control, but countless dark and painful circumstances have your mind filled with questions that desperately beg answers: Why can’t life ever go according to my plan? How do I trust God in the midst of chaos? Does He really know what’s best for me? You might survive on your own for a season, but sooner or later you’ll be forced to admit that you can’t make it alone. Yet you fear that letting God take control will take you places you’re not ready or willing to go. But, it’s in times of desperation and uncertainty that your faith has the opportunity to grow—leading to what you desperately need most—the peace of God which surpasses all understanding. Life often feels full of impossible tasks—needs you can’t meet, wrongs you can’t forgive, obstacles you can’t overcome. And in the midst of these crushing challenges, you’re supposed to have faith in a God you cannot see? Yet, if you walk in faith, you’ll find God paving a path full of miracles and blessings through all of your trials—if you trust Him, no matter what. However fearful or horrible your situations become, remember God has allowed them—or even placed you within them—for a reason: to give you an opportunity to ground your faith in Him. It is only when you’re at a total loss, only when you have no recourse but to fall to your knees and cry out for His intervention, that’s when miracles happen. 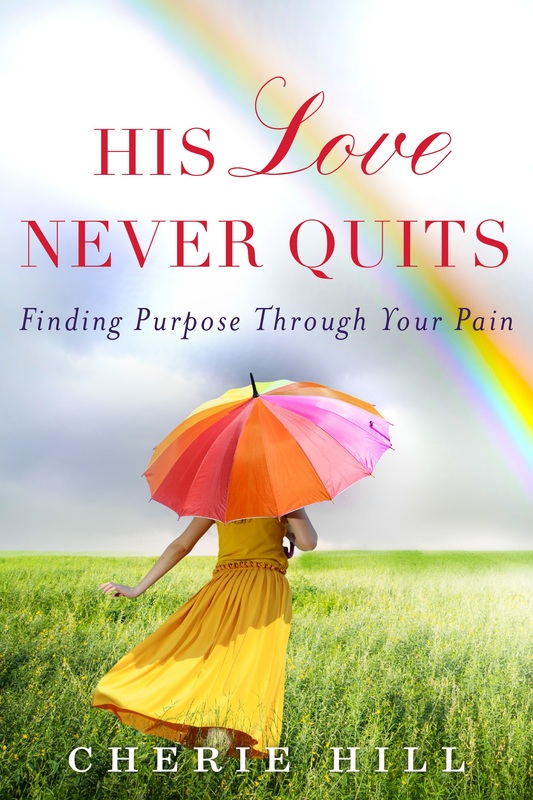 Through a decade of pain and suffering, bestselling author Cherie Hill discovered how God meets her exactly where she needs Him. Now it’s your turn to learn how life’s trials are just an overture to His miracles. All of our Christian life, we’re prepared to hear God speak to us, but nothing prepares us for His silence. It’s in these times of desperation, when we’re filled with doubt in the midst of our faith, when waiting on God appears to be in vain, that our faith is tested, grown, and strengthened, as we learn to trust in Him even when there appears to be now reason that we should. While we wait on God, it’s His Promises that we’ll cling to, and ultimately put our faith in, when our lives are hanging by a thread. We’ll find that God knows what He’s doing. He’s in control…even when life isn’t. You’ll find that even when your world seems to be falling apart…it’s really just falling into place in the hands of your Almighty loving God. 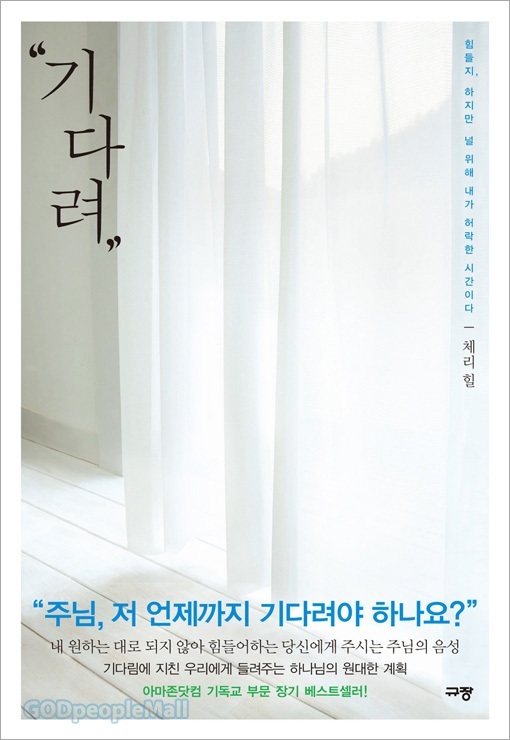 »» BUY IT NOW in KOREAN! 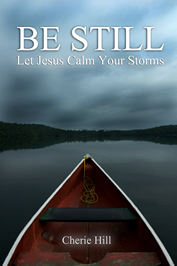 “Be Still” uncovers the profound life-applicable meaning of the miracle, “Jesus Calms the Storm.” Through this powerful message, your spirit will be submerged with hope, peace, and comfort, as you find your way to the back of the boat…resting with Jesus. Just like the Disciples, many times you find yourself so overwhelmed by your storm that you look right past the only One who can save you and who is always beside you-Jesus. As you gain a deeper understanding of this great miracle, you will find that when God allows a storm in your life…it comes with great purpose; if you miss the purpose, you may miss God’s will for your life. So, let go of your fear by grabbing hold of your faith…let the storms come, and let the waters rise-God is taking you deeper. At some point, the trials of life will bring us to a place of believing that we’re at “The End.” It is in our pain and desperation that we call out to a God who seems so distant. Our questions are endless. But what we find is that for all the questions we have for God . . . He has questions for us too. 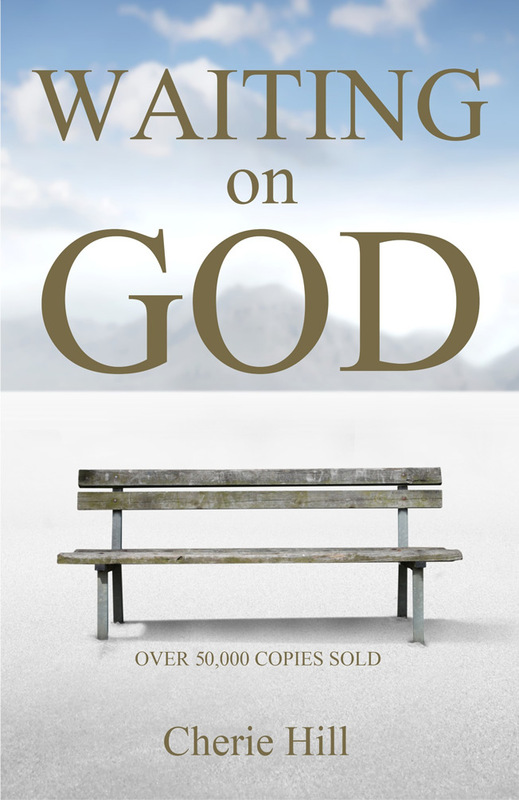 “Beginning at The End” will take you on a profound journey through the Biblical book of Job. You will discover that its message goes much deeper than what appears on the surface . . . and so does your life. 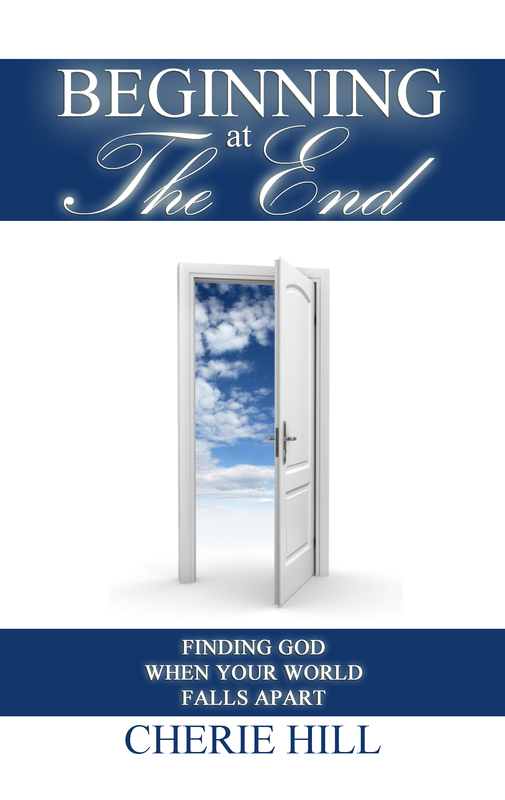 You will find that when you come to “The End,” it is really just the “Beginning,” when you encounter the Almighty God who offers forgiveness for the past, faith for the future and grace for the present moment. We all find ourselves living with the harsh reality that life is hard and life hurts. We continually demand that life be fair, yet we’re well aware that it’s not. Life can leave you at a loss for words. It has a way of suddenly casting you into the darkness of doubt. In these desperate moments, you find your soul being drained dry . 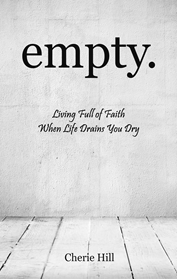 . . you’re empty . . . and faith just doesn’t seem to matter anymore. Faith loses out when you realize that God could have done something . . . and He did nothing. Your life is further emptied when you realize that even if you live the “Christian” life, things don’t always turn out the way you’d like them to . . . and that’s not the way you hoped faith worked. You don’t want God to comfort you in your troubles . . . you want Him to take them from you. As God continually frustrates our faith with His constant inconsistency and ridiculously draining unpredictability, we resolve in the truth that He is the only one who understands our hurting hearts, empty lives, and searching souls. We find the ongoing trials of life continually draining us and . . . we’re thirsty. Yet, through our endless efforts to quench our undying thirst, nothing satisfies. Our souls seem to be insatiable, and we know we desperately need something to fill us, completely . . . but it’s not what we think. You’ve been waiting for God to show up, yet He’s actually been waiting for you. He’s ready to meet with you . . . one on one . . . at the well. Faith is hard. And the most difficult truth about faith is that it won’t answer all of your questions in life and it won’t solve all of your problems, either. Faith is about trust, not about being certain . . . and that’s not how we hoped faith worked. We talk a lot about building our faith, but when God is at work in our lives, there seems to be a lot more demolition going on. 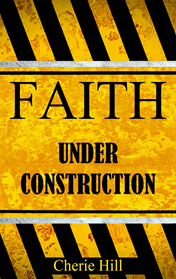 “Faith Under Construction” is a devotional that will begin the renovation of your soul and prepare it for the building that will take place throughout the rest of your life. 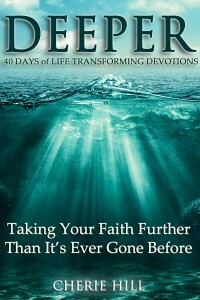 Bestselling Christian Living author, Cherie Hill, takes your soul into the depths of faith, and the excavation will bring about a transformation of your spirit that is stable and secure, ready for anything.